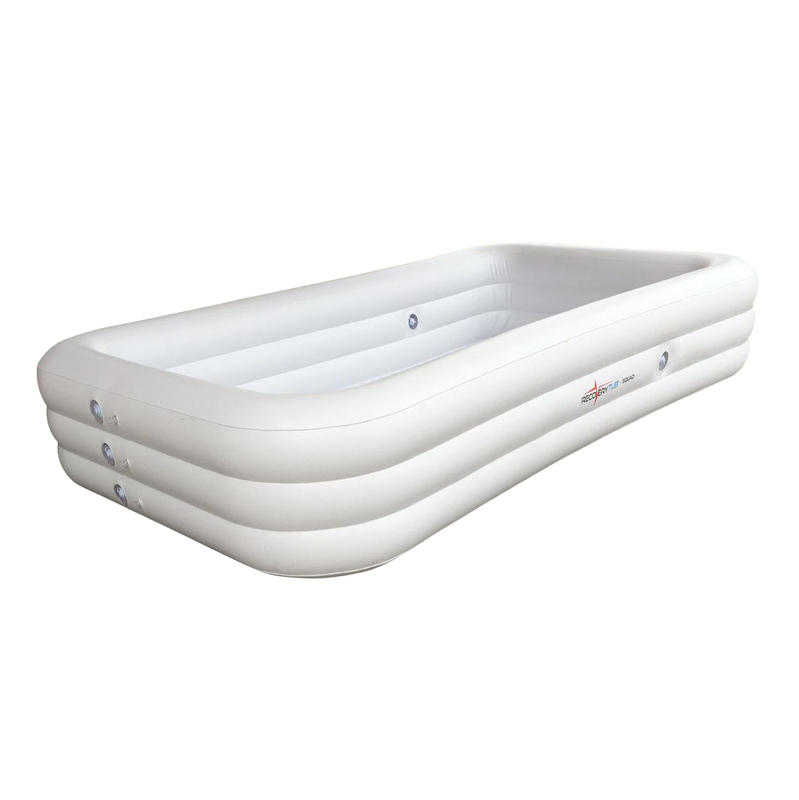 Manufactured from closed cell PE recovery memory foam – not the usual polystyrene foam. 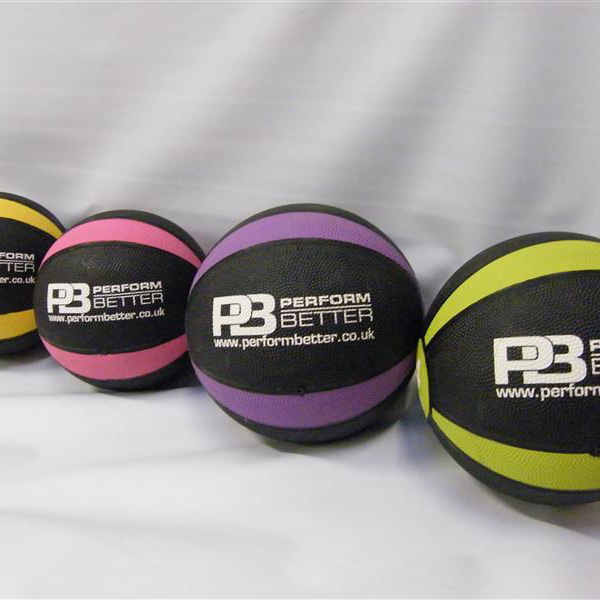 Indents made by knees etc, during a workout will ‘recover’ within 24 hours. 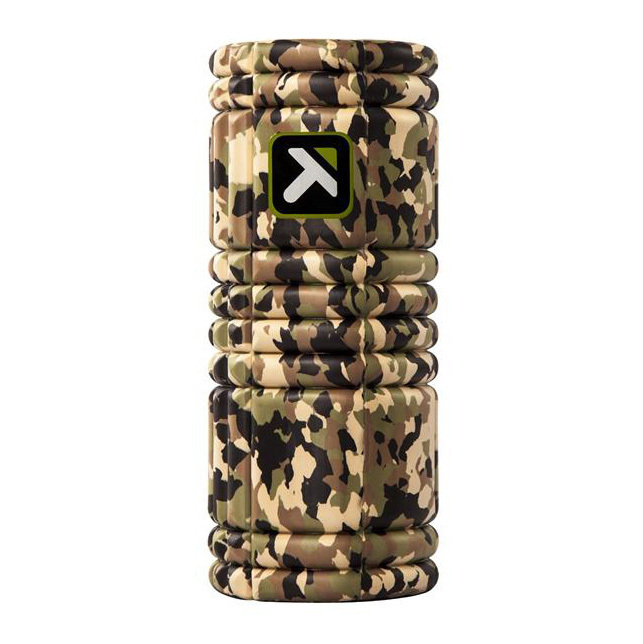 The Grid™ is the most versatile and comprehensive foam roller and workout tool available. 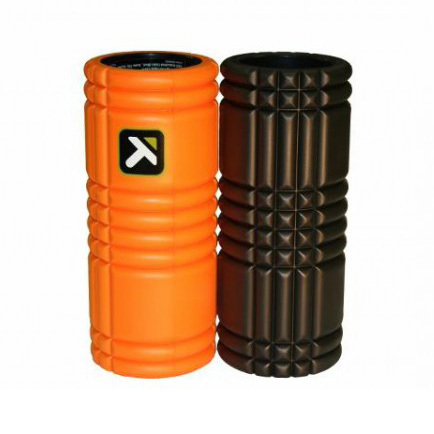 Used by a wide variety of athletes and yoga enthusiasts, this roller is the perfect release for your muscles after competitions or training. 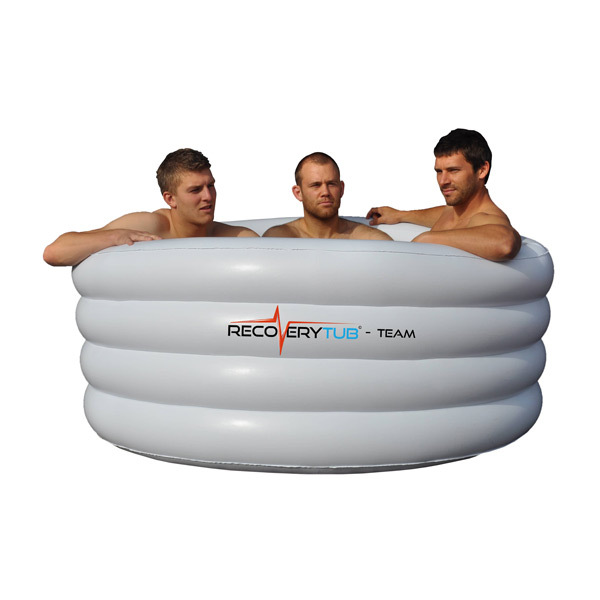 The Inflatable Ice Tub has been designed for sports teams and clubs to aid recovery after moderate to intense training and competition. 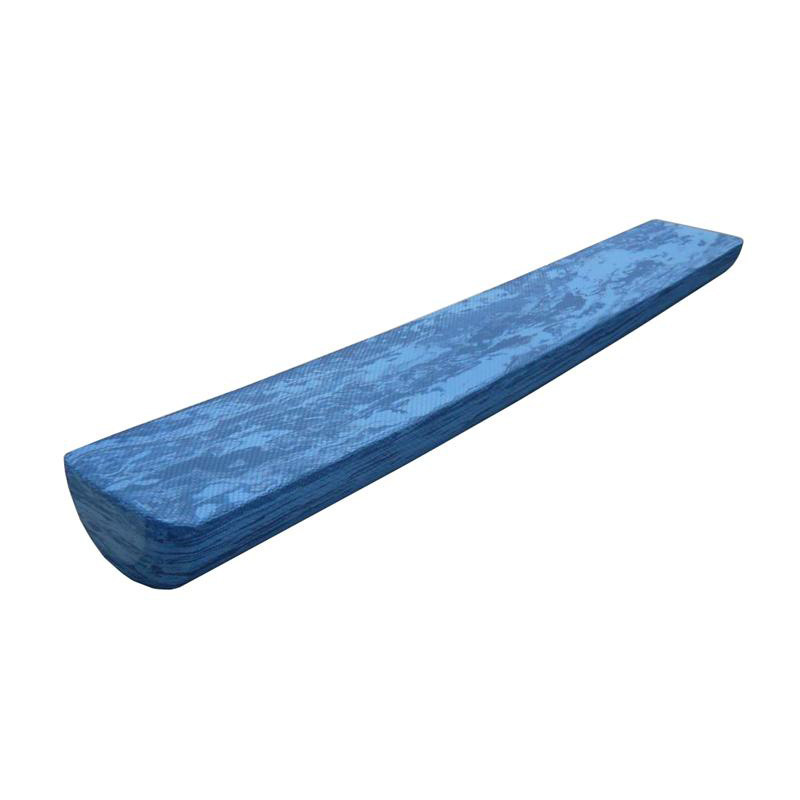 Helps improve core stability, leg strength and balance. 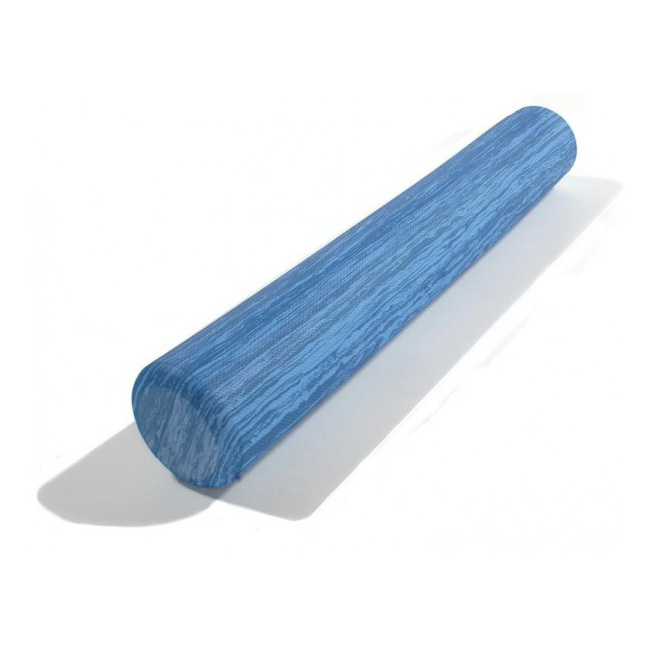 Ideal for rehabilitation exercises and improving posture.